DAVID LE/Staff photo. 3/14/15. 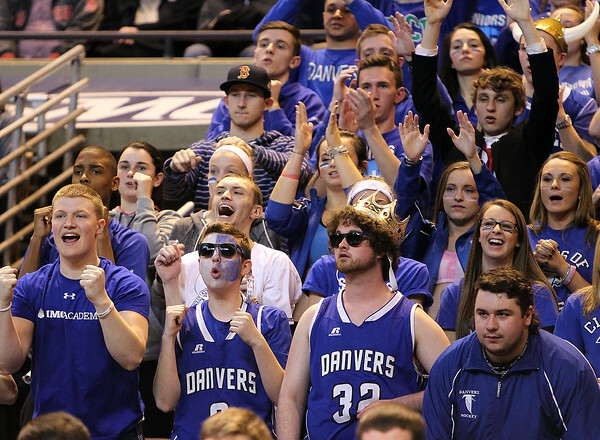 Danvers fans react during the 4th quarter of play.